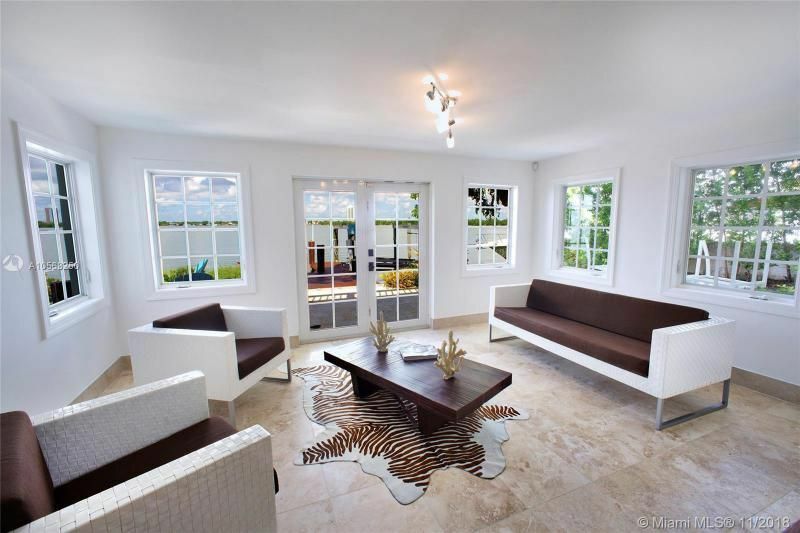 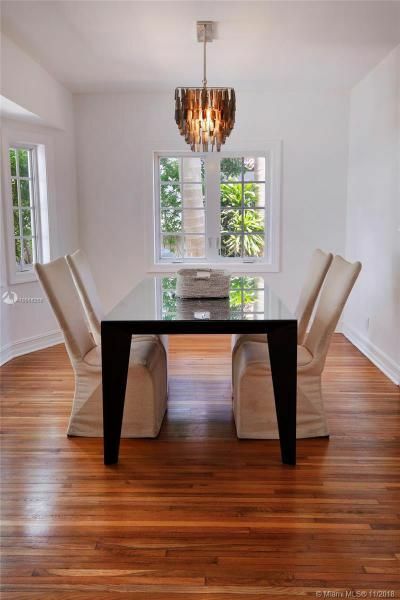 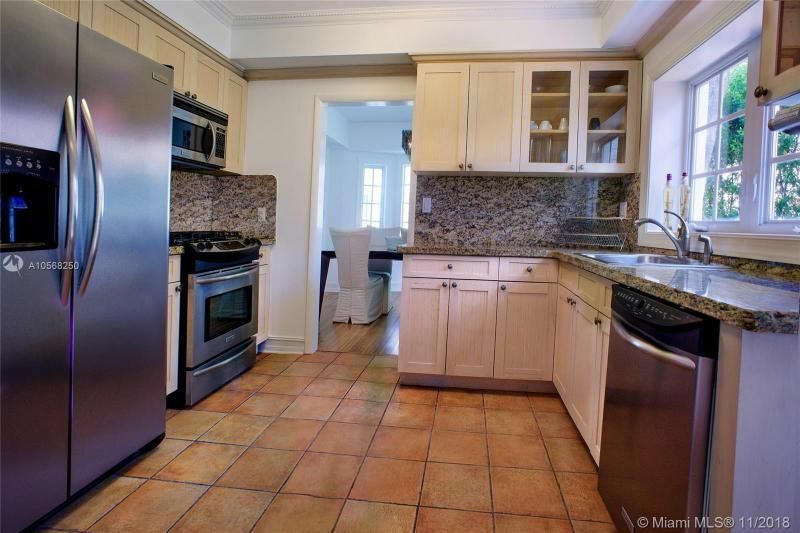 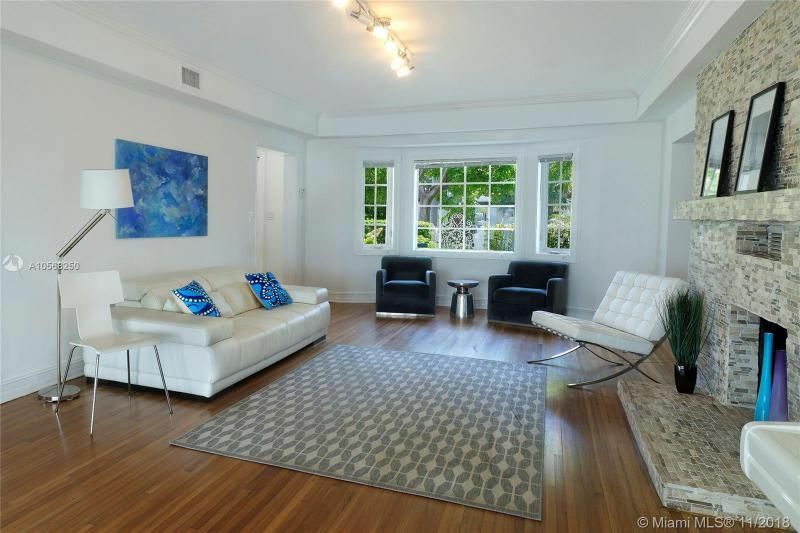 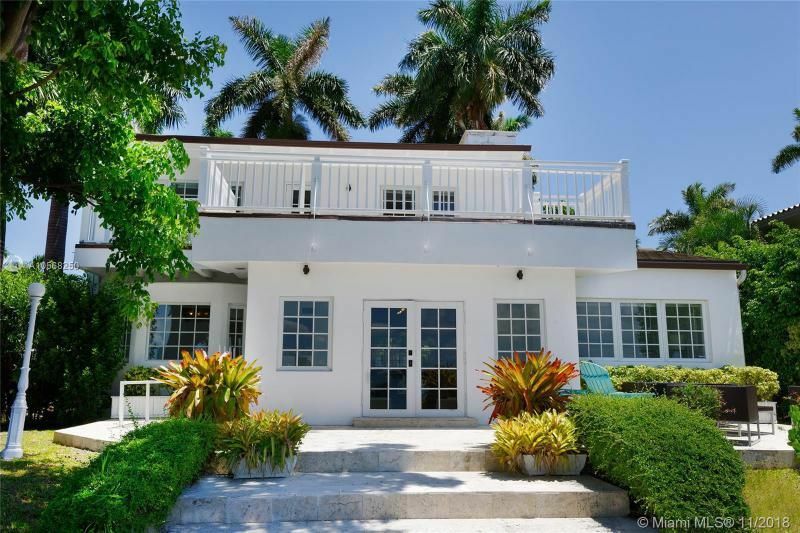 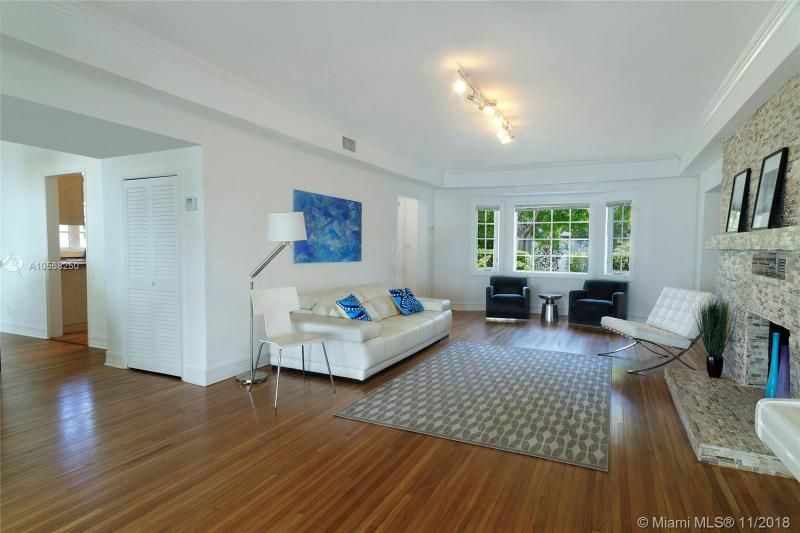 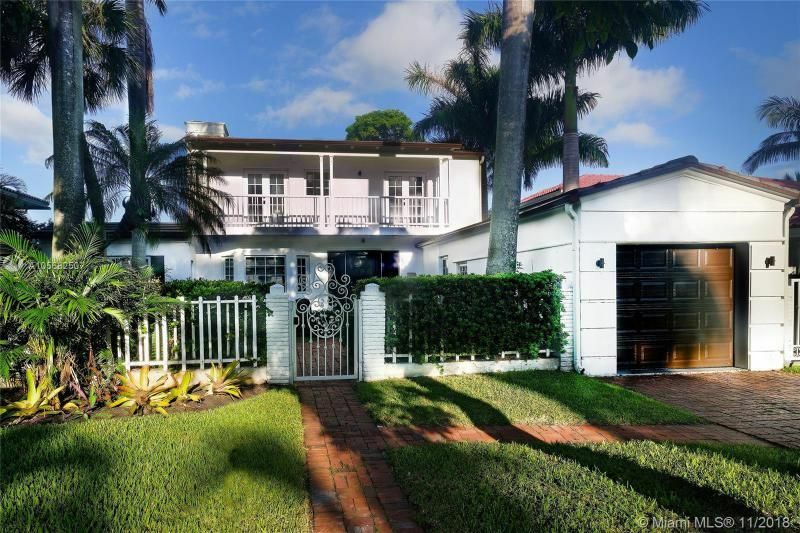 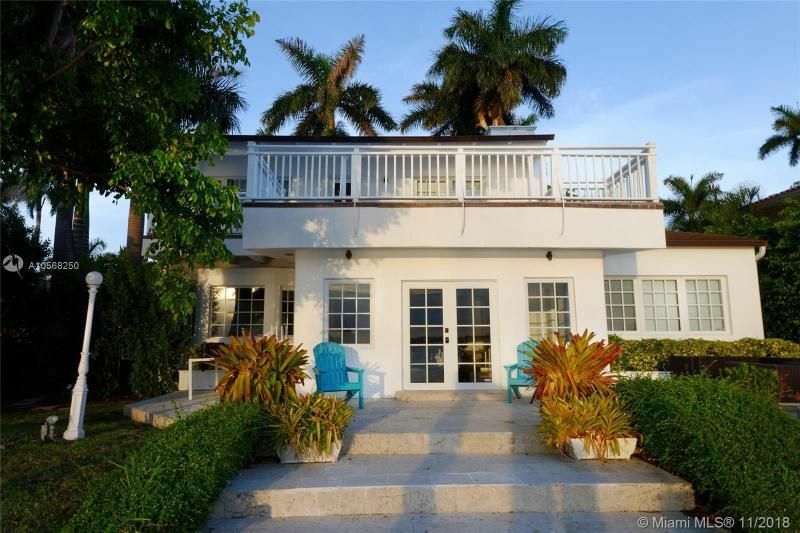 Modern elegance meets Old World Florida charm in this Key West style waterfront home on the guard gated North Bay Island in North Bay Village.Built in 1940 the 2 story home features hardwood flooring thru out except the kitchen where there is terra cotta. 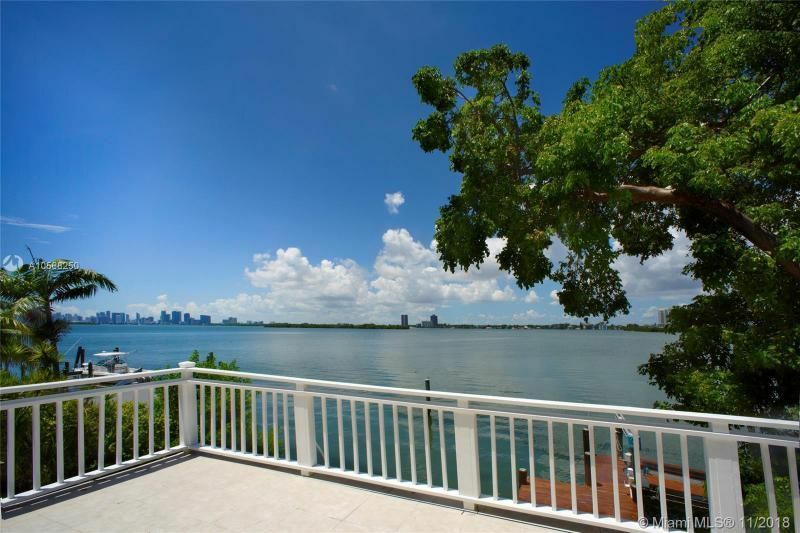 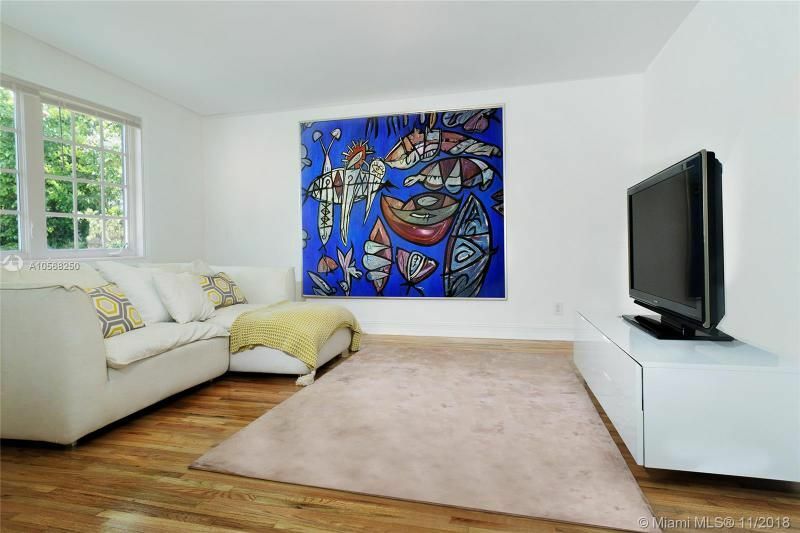 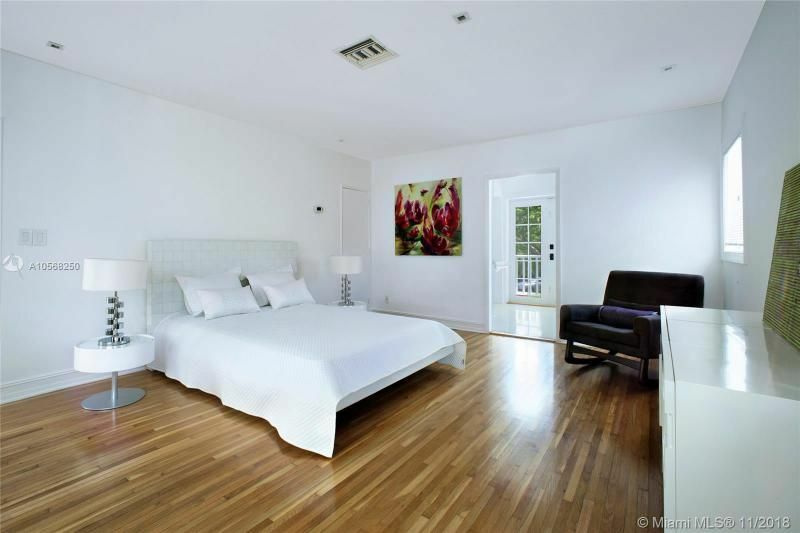 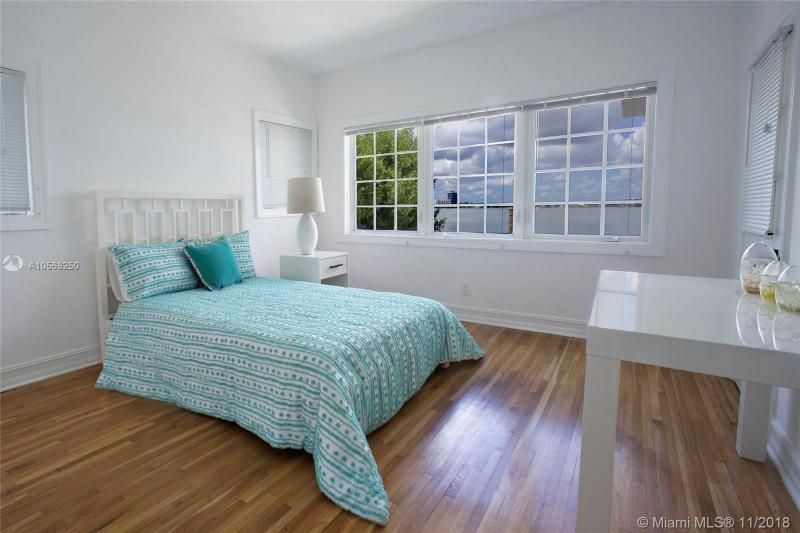 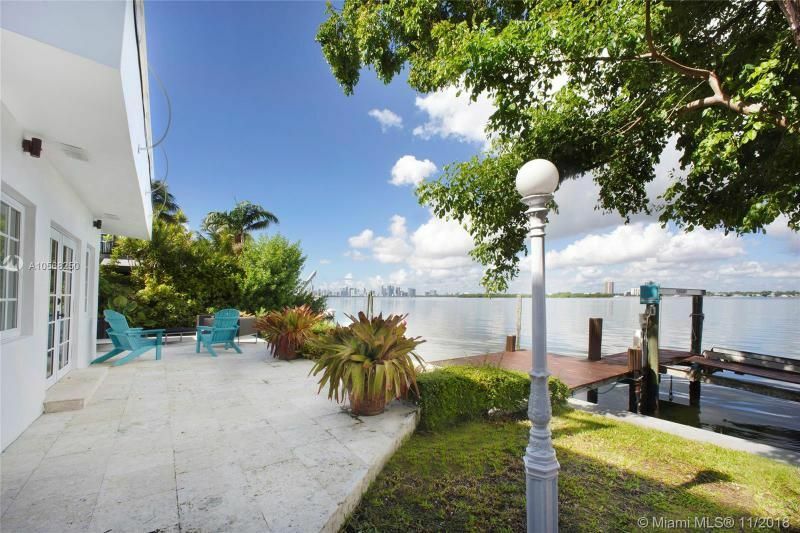 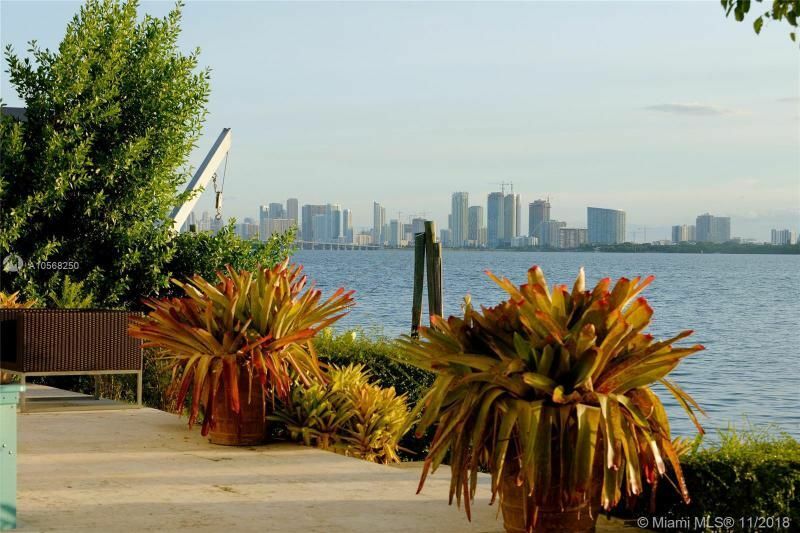 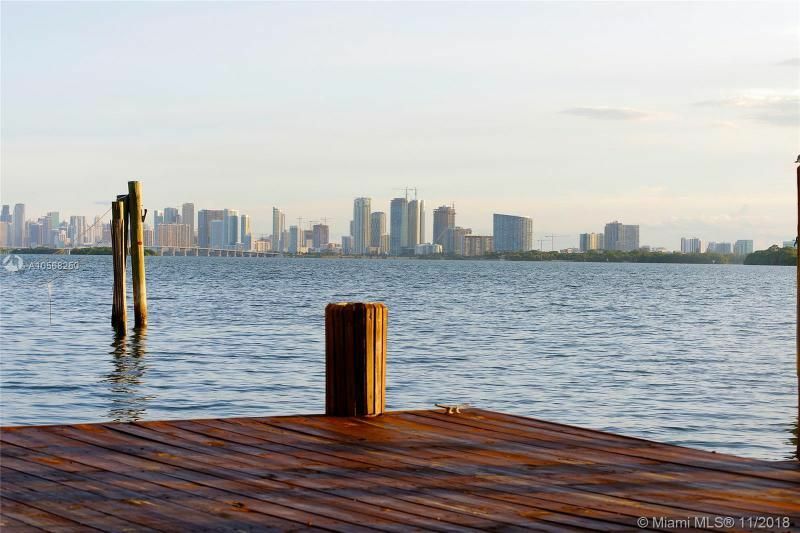 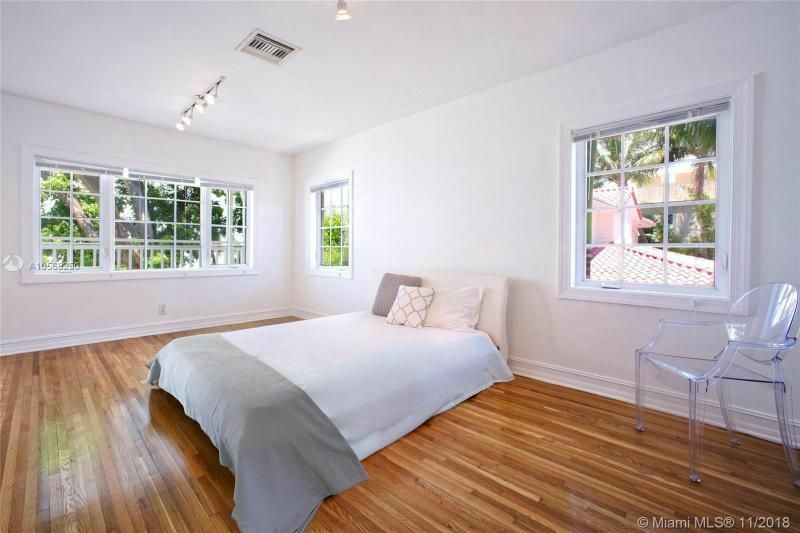 There are 3 bedrooms 3 baths in the main house, one being situated on the first floor.Two other bedroom suites are located on the 2nd floor all with beautiful views to the water and an expansive terrace looking over the water and downtown Miami. 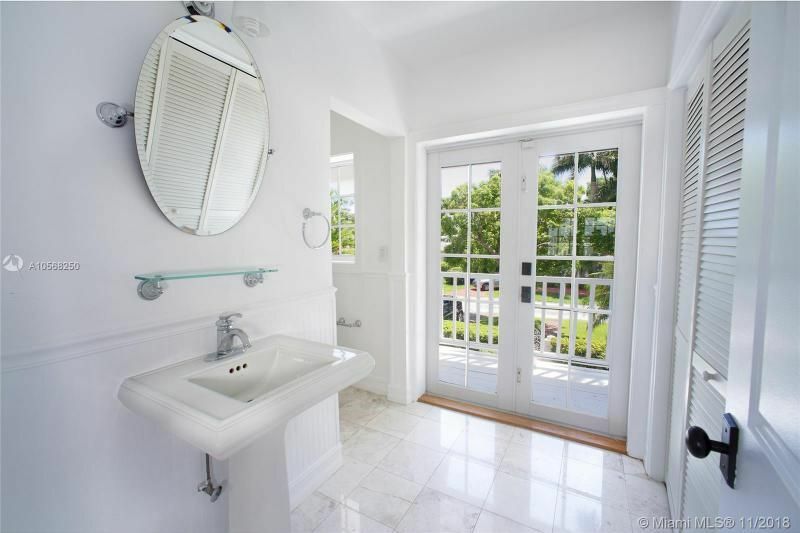 There is a 4th bedroom guest suite on the side of the house with a private entrance. 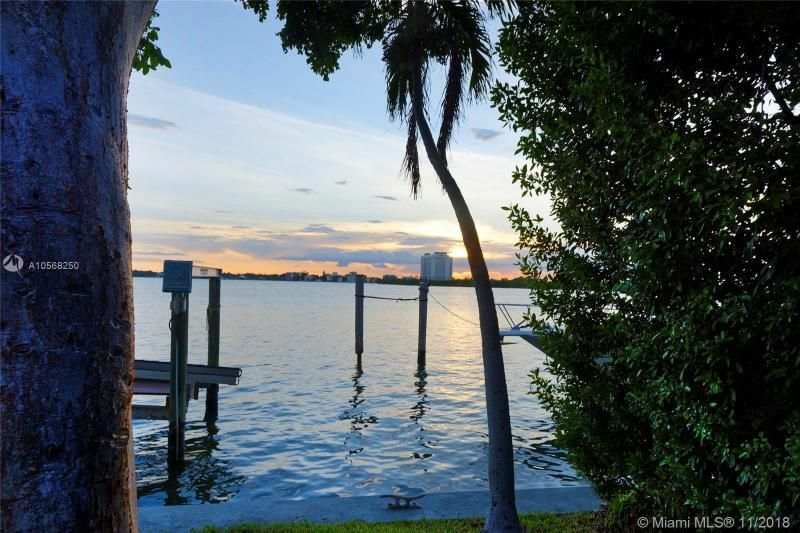 Boat dock and manicured grounds along with magnificent sunsets streaming across the water.